Keeping up with the latest advances in technology and medicine allows us to provide the ultimate foot care for you and your family. 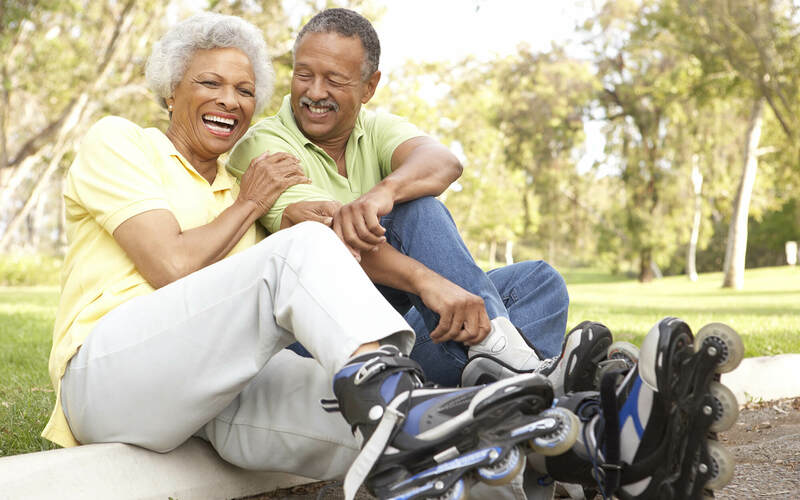 Grayslake, IL podiatrist Dr. Griff Winters offers a range of foot care services including treatment for gout, foot fractures, corns, and sprained ankles. 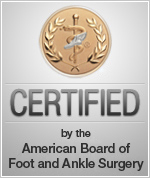 Be sure to contact your Grayslake, IL foot doctor at Grayslake Foot & Ankle Center to schedule your appointment.